You make this region strong. 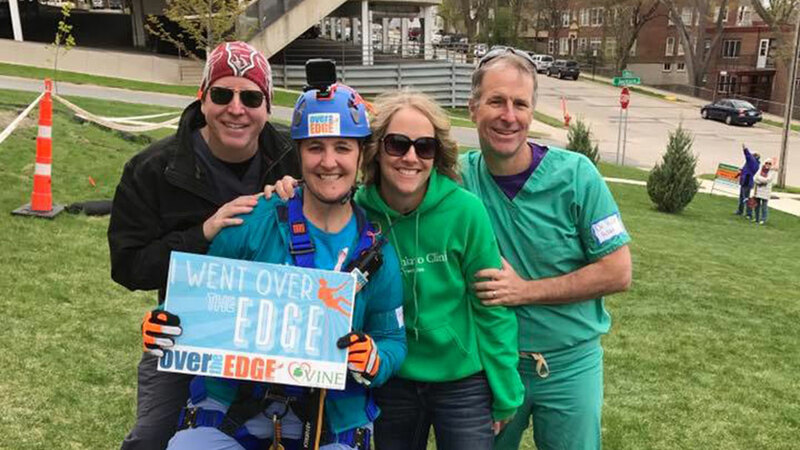 Because you know what matters most – family, friends, community. It’s who you are. And it runs generations deep here. It’s who we are, too. 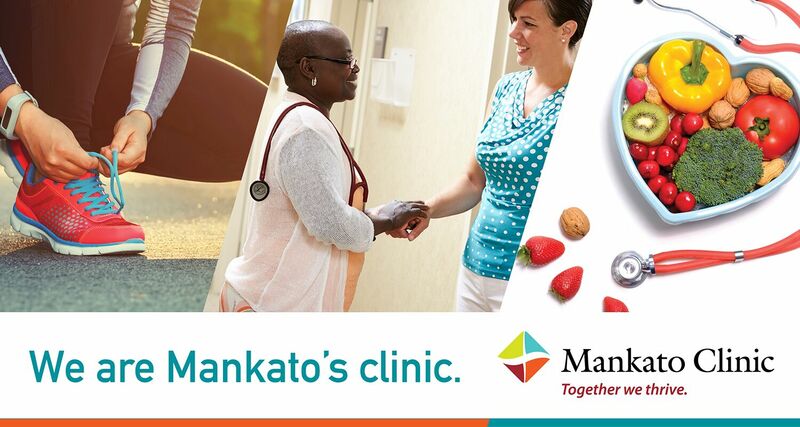 We are Mankato’s clinic, committed to the health and wellness of this region. Dedicated to caring for you and your family for generations. We are part of the fabric of this region’s past, its present and its future. 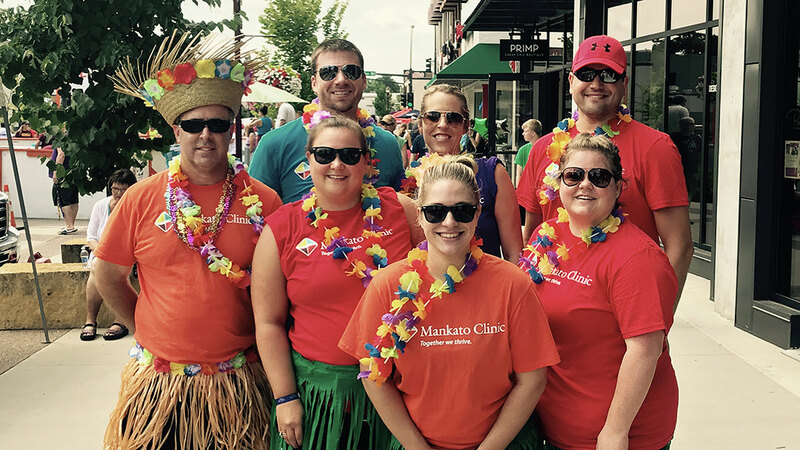 Mankato Clinic, together we thrive!